Super 7 has announced that the Masters of the Universe Club Grayskull Wave 4 Figures (third Super 7 wave) will be going up for pre-order beginning next week via Super 7. The pre-order window will be short, running from Monday, October 22 at Noon Pacific Time, and ending on Thursday, November 15. 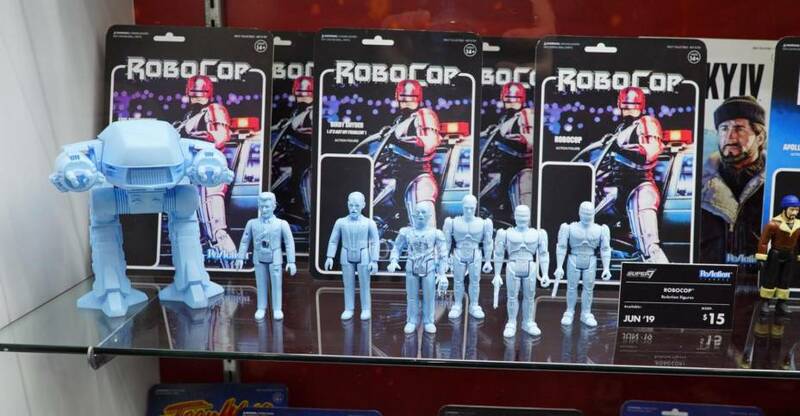 We last saw the new Filmation style figures at New York Comic-Con 2018. UPDATE: Pre-orders now live. Click Here. 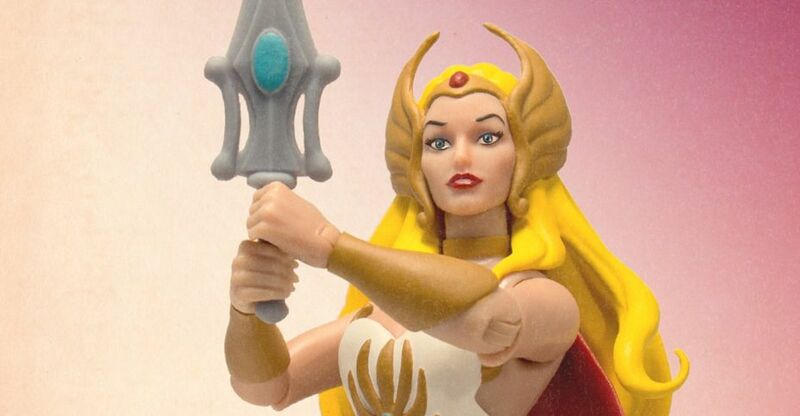 She-Ra, Princess of Power is packaged with Sword of Protection, Shield and Boomerang. Mantenna, the Evil Spy with Pop-Out Eyes features four legs, alternate hhttps://preorder.super7store.comands, blaster and extra head featuring extended eyes. Grizzlor, Hairy Henchman of the Horde is on the offensive with Energy Baton and Shield. Fisto, Heroic Hand-to-Hand Fighter comes with oversized right hand and sword. The figures will only be available as a set, however, you should be able to add additional individual figures once you add a set to your cart. The set will be priced at $140 plus shipping. We’ll update Monday after pre-orders go live. See a few new official photos by clicking the headline of the story. While our main team wasn’t able to attend the Hordak’s Lair pop-up store from Super 7 at San Diego Comic-Con 2018, a close friend of ours was able to get in. 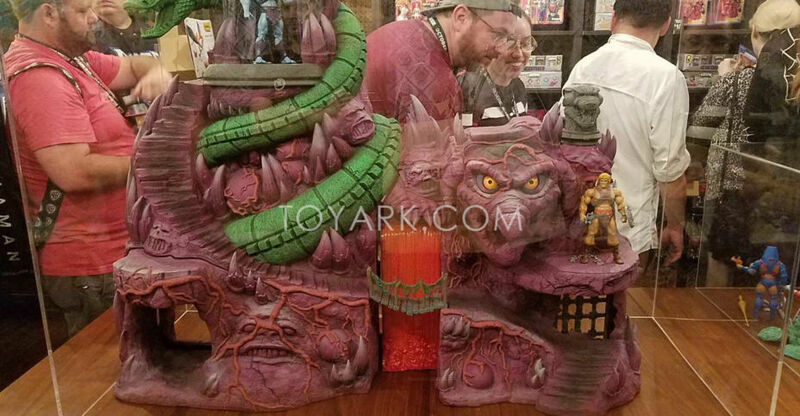 He has provided us a few photos he took from the Masters of the Universe shop, showcasing the possible release of Snake Mountain! This won’t be a pre-order situation, and word from the event is that it may go the crowdfunding route. Official details on that will come some time after SDCC. 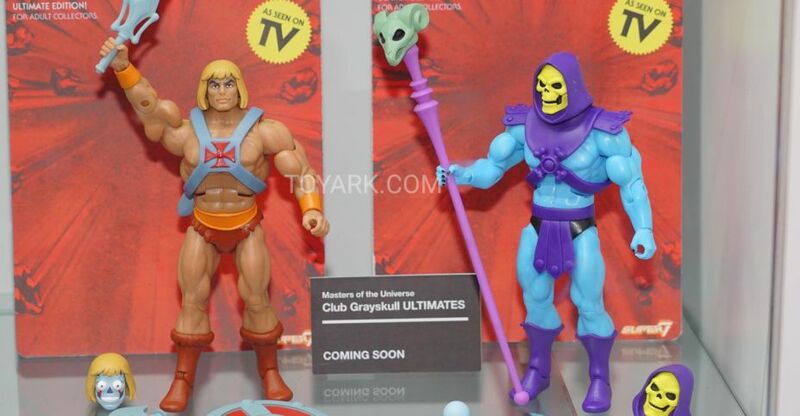 Also on display was Club Grayskull Wave 3. That series will include Filmation versions of She-Ra, Mantenna, Grizzlor and Fisto. Read on to see the photos.